Any unpublished author will tell you that literary agents are terrifying. There’s no two ways about it. Publishers (as a general rule) do not take unsolicited manuscripts, making agents the sole gatekeepers to traditional publishing. If traditional publishing is the route that you want to take, it is perfectly normal to view all agents as Emperor Palpatine and their readers/assistants as Darth Vader. So when I saw an opportunity to mingle with the enemy, I thought it would be a great opportunity to get an insight into their psyche. 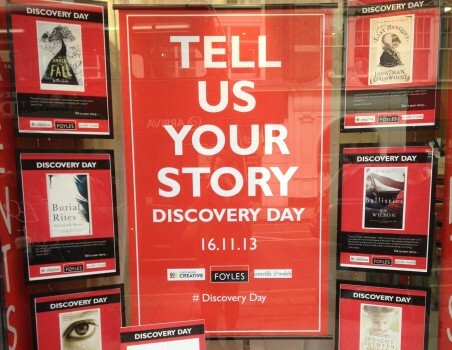 On November 16th 2013, Discovery Day II was held at Foyles in London. Well-known agencies Curtis Brown and Conville & Walsh gave up their time to hear novel pitches for both adult and children’s writers. The pitch had to be 30 seconds. The agent would then read through the first page of your novel and give you feedback for six minutes. Quick, yes. Artificial? Quite possibly. But a good opportunity nonetheless. If you managed to make it through your pitch alive, there was a ‘surgery session’ immediately following. Downstairs in the Foyles café, agents had Q&A’s with small groups of aspiring authors. We could ask them anything we wanted (although hopefully a relevant question). At the end of the day, a more formal Q&A panel session with Jonny Geller, SJ Watson, David Shelley (JK Rowling’s publisher), Anna Davis, and Clare Conville. I was very lucky to have a positive experience in my pitch. I pitched to Conville & Walsh agent Carrie Kania first thing in the morning. She was very positive, saying that I was on the right track. It was a relief to have an agent tell me that – however, I’m not sure it was what I was looking for. There’s very little value-add to having someone say ‘keep doing what you’re doing’. That doesn’t give me much to work on other than sitting down and actually writing (ok, yeah, that’s hard enough…). Of course there was the other worry – perhaps she was just being nice. Maybe she was, maybe she wasn’t. 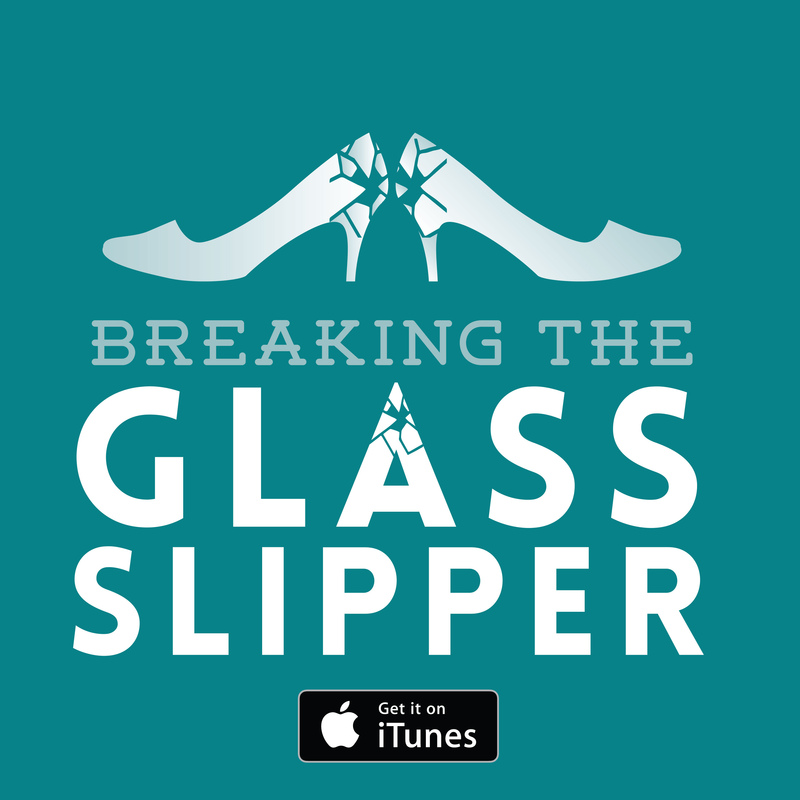 The heartening thing was (for me at least) was hearing others say that they had a terrible experience with their pitch. That the agent didn’t get what they were doing or think what they were doing was any good. I’m not ashamed to say that I plucked up a bit when I heard that others had been rejected (I hope that doesn’t make me an awful person… and if it does, oh well). A lot of authors are wondering what agents can really do for them – why take on an agent and go down the traditional publishing route when you could self-publish? There was an element of agents on the defensive (I have to admit it was kind of nice seeing them on the back foot for once), explaining to the rest of us why they are important to have around. So what do agents actually do for authors? At the end of the day, writing can be a seriously lonely business. An agent is someone who wants you to be the best you can be and is right there with you, encouraging you to finish, to work hard, and giving you a pep talk if you need it. Self-publishing might seem like a good option, but do you really want to have to do all of that yourself? I know I couldn’t. Most writers are not great at selling themselves, but agents could sell their own souls if they needed to (and yes, that’s a damn good thing). It is the age-old question: should I do a creative writing course? There are the odd few writers whose style might have been crushed had they gone to a writing course, but on the whole a writing course is probably a good idea. Working on your craft is always a good thing. Practice, read a lot, and share your writing with others. 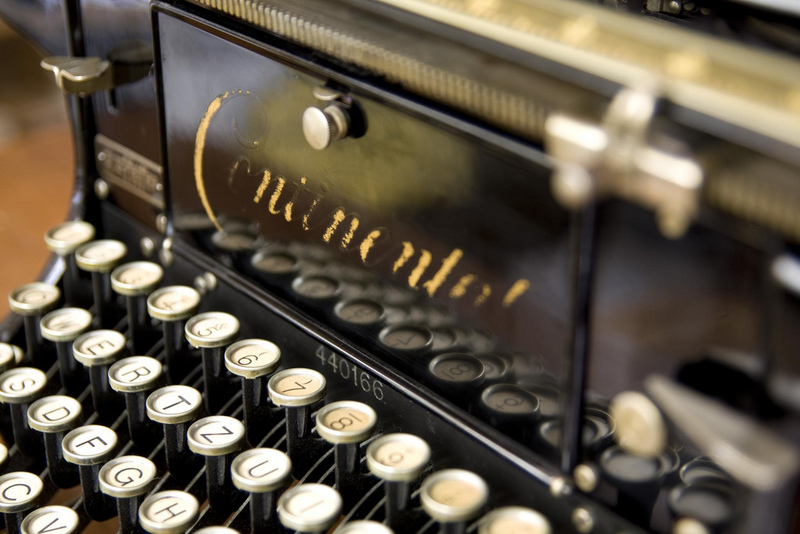 Agents won’t dismiss your submission if you haven’t been on a writing course, but it might help them think of you as someone who really is a writer rather than someone who writes as a hobby. On that note, agents will also not necessarily dismiss you for having self-published your novel first. There have been a number of successful self-published authors that have actually been approached by agents and publishers. Many of the biggest success stories of recent years involve series. If you hit on a good character, readers will buy more of the same – The Girl with the Dragon Tattoo, 50 Shades of Grey, Harry Potter, etc. A question that came up from a number of attendees was whether agents were more interested in authors writing series than stand-alone novels. There’s no denying the monetary potential of a good series, but if you are the kind of writer that takes years and years to write a novel, a series probably isn’t the best option for you (unless, of course, you happen to be George R. R. Martin). Thriller writers are under more pressure than most to come up with a good series – but then again, this applies to most ‘genre’ writers. But the lesson the agents wanted to drive home was for writers to write something they loved and were passionate about. If you get too hung up on who will read it, the commercial viability, etc of your novel before you have even written it, it’s likely to be dead on arrival. How do you know you’ve got what it takes? One of the biggest (and most common) issues writers face is believing in yourself and your work in the face of rejections. 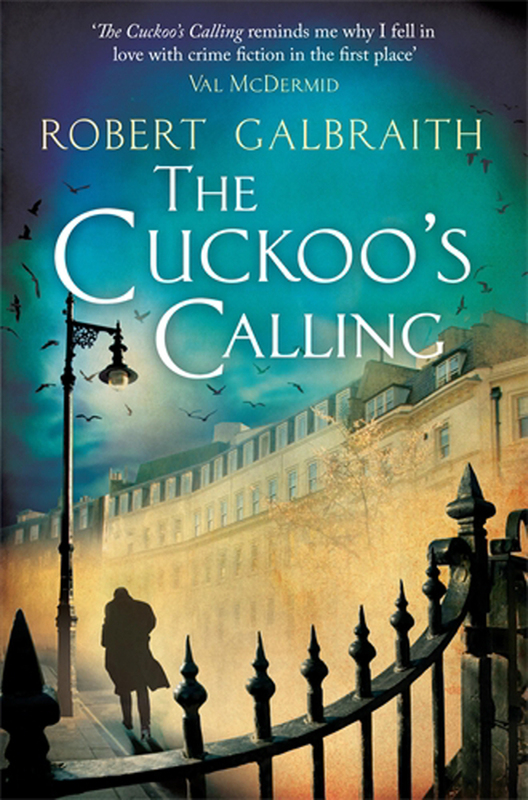 We all know the stories – a book goes to agent after agent only to be rejected countless times before finally being published and going on to become a bestseller. On the other hand, there are other writers who just don’t have what it takes who also submit their work to agent after agent. So how do you know whether what you have really does belong in the rejection pile? Well, you just have to believe in yourself. If you love it then it is worth fighting for. SJ Watson commented that most writers have at least one novel in their bottom drawer that isn’t any good. That novel they need to write before they could write one that really was awesome. Sometimes you need to be strong enough to know the difference. Meanwhile, Jonny Geller commented on the difference between real writers and hobby writers. Agents aren’t interested in hobby writers. They want the diseased writers – the writers who can’t help but write. 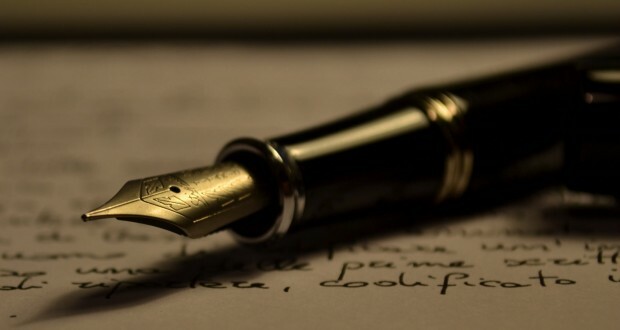 Their entire lives are driven by their need to write. And the people who really have to write are the ones that will keep fighting for their work. Great post. Did they say anything about what makes them decide a submission is from a hobby writer as opposed to a diseased writer? Not really. The submission is more about showing them it is a great idea and that you can actually write. I guess it is meeting them afterwards that convinces them. I’ve always been told that you need to show you have other projects in the works or at least ideas for other novels, etc. They don’t want to waste their time with a one-book author. Thanks Megan -great advice !